Adapting comic book stories to the big screen has to be a difficult process for filmmakers. In addition to decades of character backstory to sift through, there are iconic costumes and storylines forever embedded in fans’ minds -- and comic book fans can be very vocal when changes are made. The X-Men movies began making their way into theaters 18 years ago. 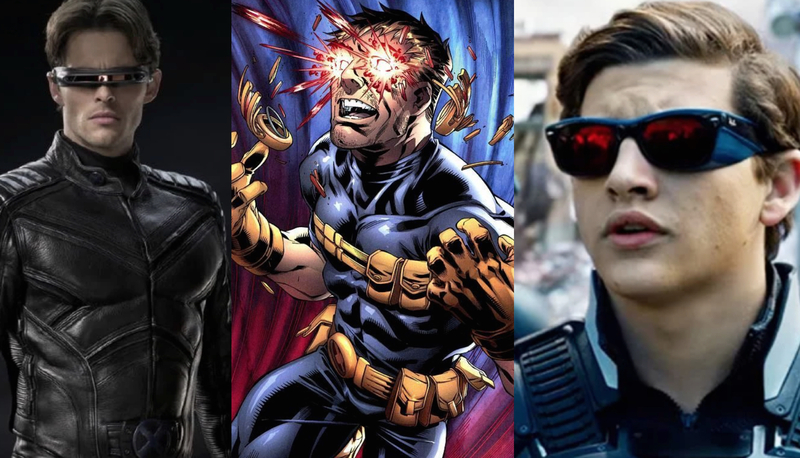 With each new chapter comes more beloved characters, more new timelines, and more comparisons of the live action movies to their comic book source material. Some characters have adapted better than others and there are others that are almost completely unrecognizable, while some have barely even qualified as Easter eggs populating crowded fight scenes. One thing is for sure -- fans have an opinion on them all. 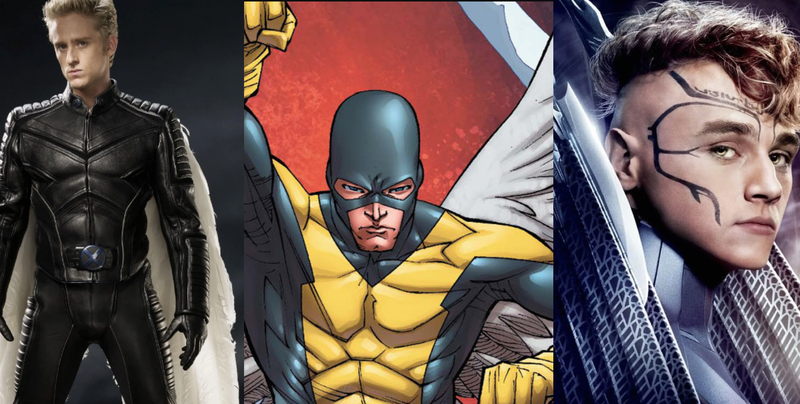 We’ve got a look at just how different some of the biggest characters associated with the X-Men are on the screen compared to the page. One thing you won’t find here, though, is discourse on the lack of those memorable comic book costumes. Instead, the focus here is on the backstory and personality of characters we know and love. 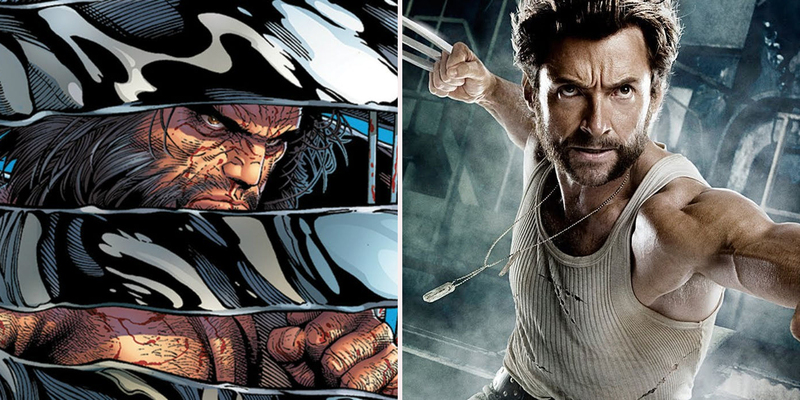 With that said, here is How 20 X-Men Movie Characters Compare To The Comics. As the only woman in the original comic book X-Men team, Jean Grey, aka Marvel Girl, aka Phoenix, often found herself in the uncomfortable position of damsel in distress. That was, of course, until writers revealed her as more powerful than anyone else introduced. Luckily, she wasn’t a damsel in the movies, though her arc did create the bulk of the original trilogy. With one of the most complicated comic book backstories, it could be very difficult to adapt Jean for the screen. As an empathic and natural leader whose telepathic and telekinetic abilities can easily overwhelm her, she can be both the strongest person in the room and the most vulnerable. 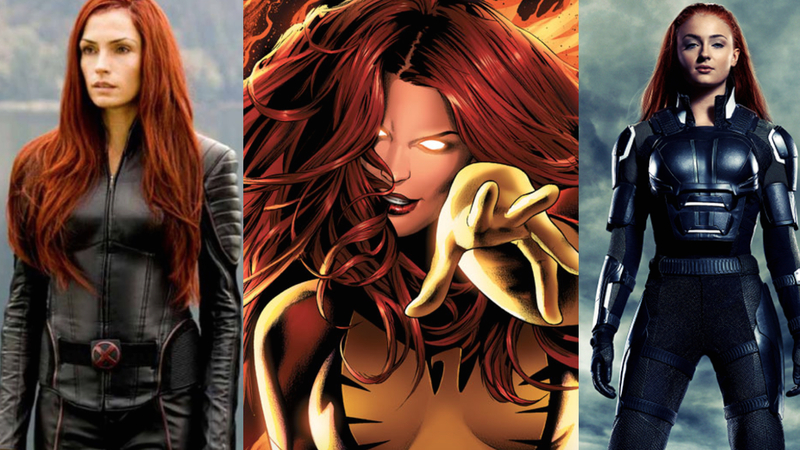 The Phoenix Force made her godlike in the comics, and the movies have attempted the same. We’ll see how Jean and the Phoenix force are adapted again in the new timeline in the upcoming X-Men: Dark Phoenix. Scott Summers was the first member of the X-Men in the comics, so it’s fitting that he was the team leader for the bulk of the movie universe. Despite great leadership skills, though, Cyclops isn’t always the easiest guy to get along with. A rough childhood spent without his family and under the manipulations of the villain Mister Sinister made Cyclops a closed off teen and adult. He could be short and standoffish, even with those people he wanted to get close to. That same brusk nature and tendency to emotionally shut down translated from the comics to the screen, even if all the backstory didn’t. Two major hallmarks of Scott’s character in the comics are his fear of hurting anyone with his optic blasts and just how deeply he loves. Both of those were showcased in the movies by his connection to Jean Grey and his hostility toward Wolverine. 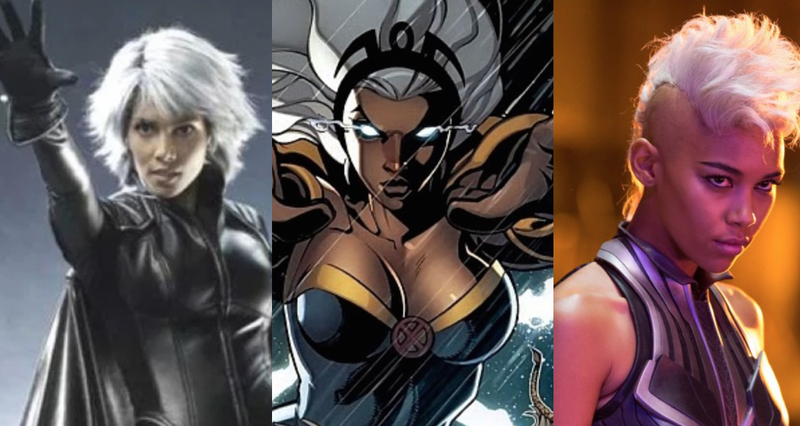 As a member of the second generation of comic book X-Men, Storm is a major player in the X-Men movie universe. Played as an adult by Halle Berry and as a teen by Alexandra Shipp, the character went through a lot of changes over the years. People worshipped Ororo as a goddess before Charles Xavier recruited her to join the X-Men in the comics. Before that, though, she was also a pickpocket who endured plenty of trauma. The latter made its way into the movies, though the former, and her graceful regality, did not. One of the most patient of X-Men in the comics, Storm rises through the ranks as a naive recruit to become one of the wisest of leaders and teachers. Audiences don’t get to see that journey on the screen, though she does still make it to becoming the leader of the Xavier Institute. Of any character from the X-Men comics brought to the screen, Deadpool just might be the most like his counterpart on the page. Of course, there was a time when Deadpool was completely unrecognizable on the screen. X-Men Origins: Wolverine took so many liberties with the character -- like sewing his mouth shut and giving him completely different abilities -- that fans didn’t consider it canon even before Deadpool got a solo movie. The Deadpool of the comics is slightly unhinged, cracking jokes as he cracks heads. He has a thing for chimichangas, Hello Kitty, and breaking the fourth wall. There is almost no line Deadpool won’t cross, and that’s all true of the Deadpool movie as well. There might be certain liberties taken with backstory or specific plot lines, but his character is firmly intact. With a long history with other characters in the X-Men universe, Mystique crossed the trilogy divide to appear in both movie timelines. That results in very different portrayals. While Mystique’s introduction in the movies painted her as a villain in the guise of Rebecca Romijn, her backstory was later fleshed out. Jennifer Lawrence played the character as a member of the “first class” of X-Men mutants. Empathetic and a strong believer in mutant rights, Mystique became a major player in the movie franchise, though her loyalties ultimately changed. In the comics, there was less of a clear line from hero to villain, as Mystique frequently cared more about her own interests than any causes. If there’s one thing that’s true in both cases, it’s that Mystique is a survivor. She’s willing to do whatever it takes to make sure she’s the last person standing. Originally introduced in the comics as a beast of a man fighting Hulk, Wolverine evolved into one of the most popular of X-Men characters. As a result of that popularity, the X-Men movie universe has made sure to include Wolverine wherever possible. While much of Wolverine’s backstory and violent nature was changed for the movies, the broad strokes of the character remain intact. He’s still not as polished as the rest of the X-Men, and definitely not the best team player. Despite his blunt nature and lack of social skills, he still ends up being the one X-Man with teenage sidekicks in nearly every story as well. Ultimately, the movie version of Wolverine is more charming than the one on the page as Hugh Jackman’s portrayal serves to smooth out many of the rough edges. Thanks to Ian McKellen and Michael Fassbender, Erik Lehnsherr became much more than a villain in a metal helmet. The character had a flair for the dramatic in the comics that could often make him a caricature. The movies did a lot to flesh out his more human side. It took decades for the comics to explore Magneto beyond his antagonistic relationship with Professor X. The movies were able to explore their friendship a bit more quickly, giving audiences a look into just what made Magneto tick. Instead of beginning his journey with the X-Men as a man bent on destroying all of humanity so that mutants could flourish, the movies allowed audiences to see Erik’s family history. Erik, a Holocaust survivor, witnessed first hand how cruel humans could be to anyone deemed different. The same backstory was eventually revealed in the comics as well, but the movies made him much more sympathetic. 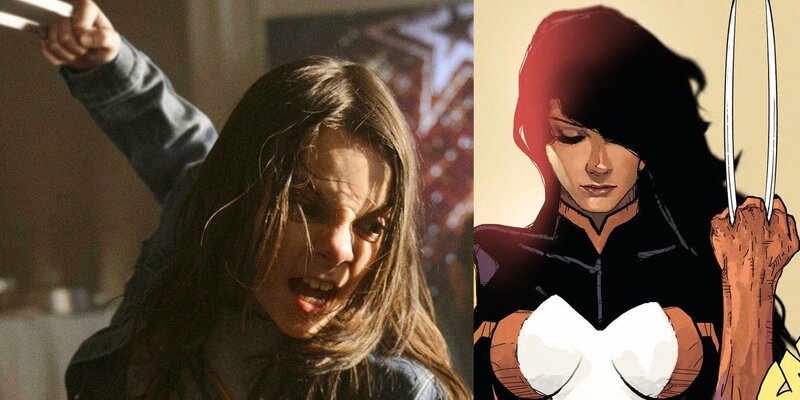 X-23, dubbed Laura Kinney by the woman who raised her in the comics, is a powerful clone of Wolverine. In the movie Logan, set in the future of the X-Men universe, she was still the subject of an experiment, but his daughter instead of his clone. The movie also made two more major changes from the comics: Laura was a child in a post apocalyptic future instead of a teenager in the main timeline and she was the daughter of a Mexican woman who was kidnapped and forced to give birth to her. In the comics, Laura was rough around the edges and had difficulty blending into social situations, just like the Laura of the movie. Also emotionally stunted as a result of what she went through, Laura got the help she needed in the comics by training with the X-Men. The movie didn’t give her that luxury. A student who became an X-Man in the original movie trilogy, Bobby Drake was a member of the first comic book team. As the most immature of the group on the page, Bobby was actually the most level headed of the teens in the movies. He was never quick to judgment, unlike his comic book counterpart, and tried his best to keep his friends’ abilities hidden from those who would hurt them. 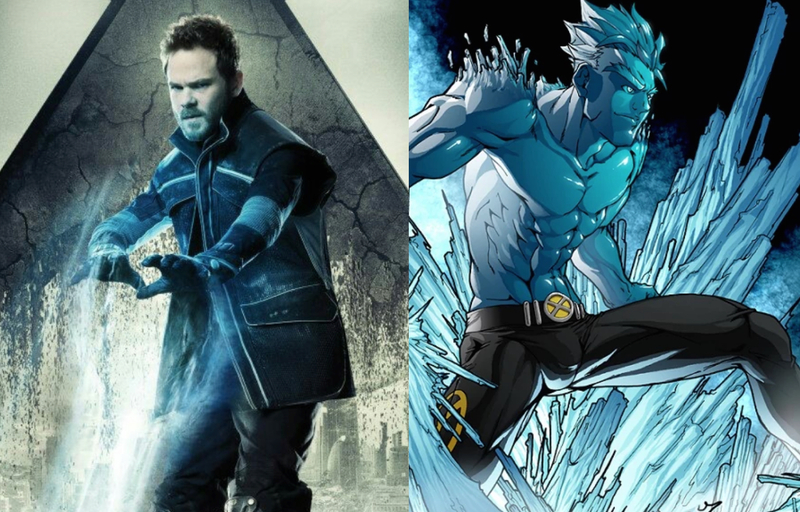 The movies did make Iceman a little more creative with his abilities, though. Instead of simply blasting ice and throwing up walls, he took time to show off, even creating an ice rose for Rogue at one point. Modern comics revealed Bobby Drake as gay, something that the movies didn’t do. With him playing a role in the original trilogy of movies, it’s unclear how big of a part he’ll have in the new timeline, if any at all. 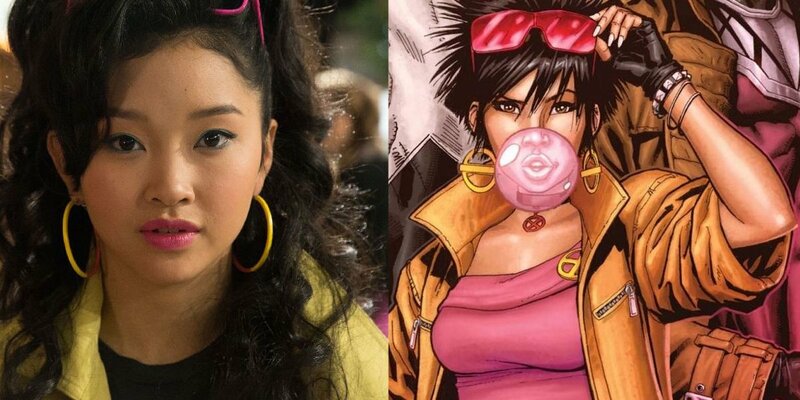 Often the young sidekick in the comics, Jubilee was little more than an Easter egg in her early movie appearances, but there’s been a recent attempt to expand her role. Fans largely remember Jubilee thanks to her significant role in the X-Men animated series and her “firework” power. In the comics, she learned about mutants while working with Wolverine and she became both an X-Men and Generation-X team member. Her sarcasm and bubbly teenage energy have been translated to the screen in three different actresses. Most recently, Lana Condor played her in X-Men: Apocalypse, but she wasn’t at the center of the action. Fans didn’t get to know much about her beyond her being a fan of the mall. Lana Condor isn’t listed amongst the cast for X-Men: Dark Phoenix, but that doesn’t mean that Jubilee won’t pop up in more movies. With brief appearances in both sets of the movie timelines, audiences didn’t get to know Angel, or Archangel, very well. As one of the original comic book X-Men, there was a whole lot of comic book material for writers to draw from. The original movie timeline saw Warren as the intended first subject of a mutant “cure” due to his wings and ability to fly, though he eventually joined the X-Men. In the second timeline, Warren was found in the middle of an underground mutant fight club before he was recruited by Apocalypse. There, he was surly but a good fighter, and only joined Apocalypse when his organic damaged wings were replaced with metal, not unlike the comics. Neither version took into account that Angel was a hero in his own right in the comics, donning a costume to save people before ever meeting the X-Men. 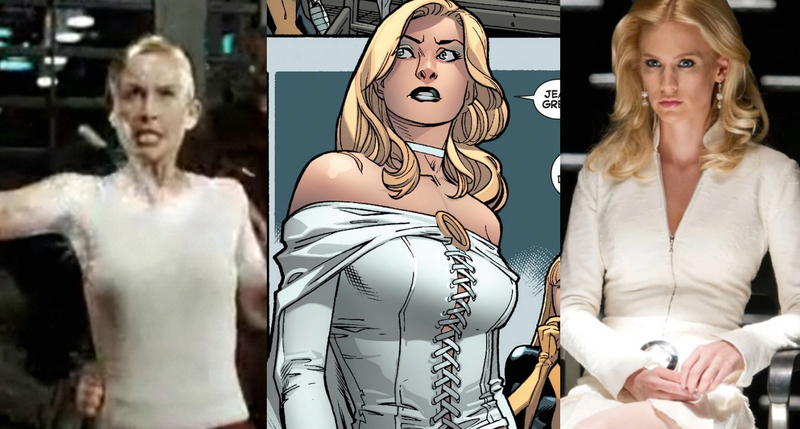 One of the most powerful telepaths in Marvel comics, not all of Emma’s abilities -- or personality -- have been on display in her movie appearances. Throughout her more than 30 years in Marvel comics, there’s one thing that’s been true of Emma Frost: she’s a survivor. The one time White Queen of the Hellfire Club embraced her mutant gifts of telepathy, pushing illusions, and influencing the decisions of others to keep herself safe more than anything else. Eventually, she became a teacher and mentor, training first the Hellions and later Generation-X. None of Emma’s mentoring has appeared in the movies so far, and much of her survival skills have been based in her alluring techniques. X-Men Origins: Wolverine didn’t even give her telepathy and she hasn’t been seen since X-Men: First Class. With the timeline reset as the result of X-Men: Days of Future Past, perhaps Emma could still appear again. 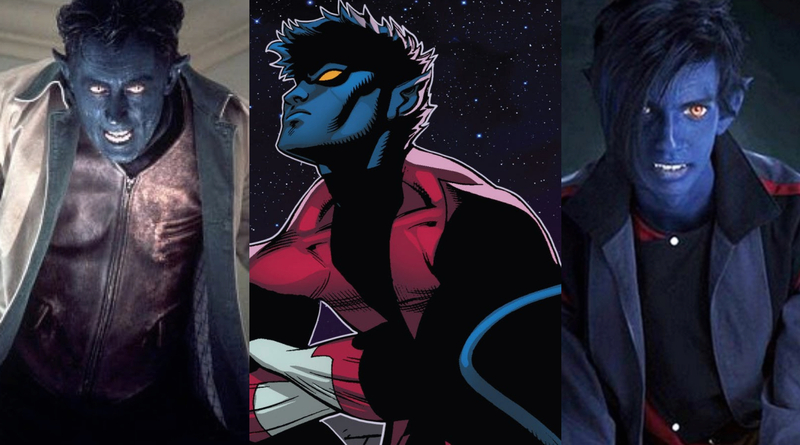 He might look like an artistic representation of a demon, but Nightcrawler has always been a man of faith - in the comics and on the screen. Both the movies and the comics stuck to the same basic backstory for Kurt Wagner. Abandoned by his parents as a baby, Kurt ended up raised in a circus, where his mutant ability to teleport manifested and he developed his firm religious belief. That’s about where the similarities end though. In the comics, Kurt’s mutant abilities are the result of Azazel and Mystique being his parents, something that’s never confirmed in the movies. He’s also, in the original movie timeline, forced into working for Weapon X. The new timeline saw him kidnapped as part of a mutant fight club. Neither were part of his X-Men comic book origin story. 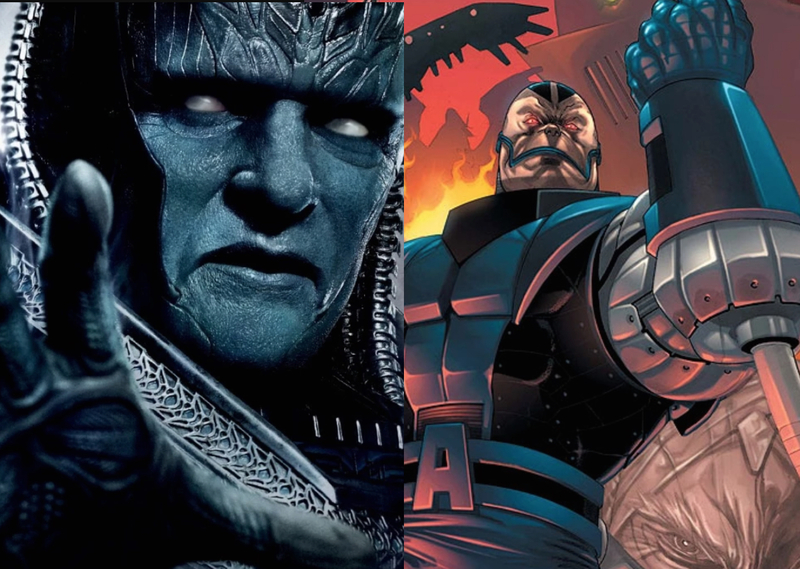 Despite still being an incredibly powerful ancient mutant who wanted to rule the world, there are some major differences between the movie and comic book versions of Apocalypse. The comic book version of Apocalypse’s story saw him born and abandoned in ancient Egypt. As one of the earliest mutants, he was rejected for his physical deformities by his own people and taken in by a nomadic group. Apocalypse eventual grew in power and sought revenge on those he saw as responsible for the deaths of the people that took him in. Through time travel, he amassed followers and powers throughout history, making him a formidable opponent for the likes of Thor and the X-Men. The movie abandoned time travel in favor of locking Apocalypse in a tomb for thousands of years. Just like in the comics, only a being of immense power, in this case Phoenix, could go up against him. 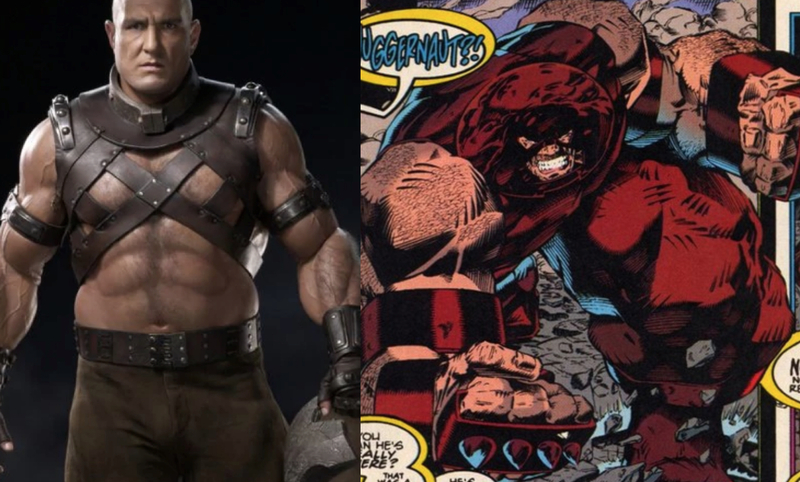 As one of the many comic book characters with a whole lot of backstory that was eliminated for the movies, Juggernaut appeared in The Last Stand as a member of The Brotherhood of Evil Mutants. His mutant ability -- a strength and stamina built from his own momentum -- remained in tact for the movie. He was, however, largely comic relief as a villain, remembered for one line used against Kitty Pryde in the movie and not much else. The comic book back story makes him the tragic stepbrother of Charles Xavier who makes all the wrong choices in his life when his unhappiness and jealousy lead him toward a path of villainy. It’s a mystical gem that grants him abilities in the comics, not a mutation, making him markedly different on the page than on the screen. 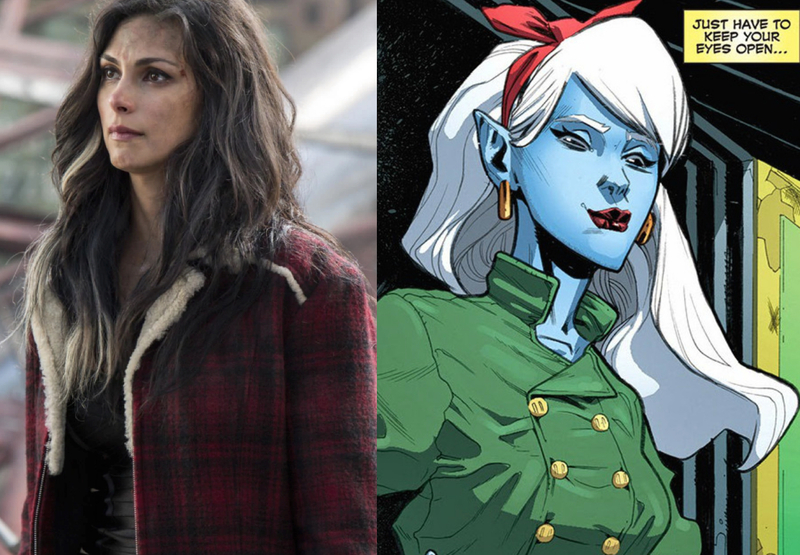 Vanessa Carlysle went through one massive retcon in the comics, but it doesn’t look like movie audiences will see the same thing play out on screen. So far, she doesn’t seem to be staying true to her comic book roots in the Deadpool movies. As a teenage runaway who became a street worker, Vanessa had a brief relationship with Wade Wilson before he contracted cancer. Her comic book debut as Copycat, a shapeshifting mutant, revealed that she had been masquerading as Domino on the X-Factor team for months. The movies have gone a very different route, fleshing out Vanessa’s relationship with Wade and not giving her a mutant gene to activate. It doesn’t appear that Deadpool will meet Copycat as the writers teased an opportunity for that activation in the first movie. With Domino and Vanessa both a part of the second movie as well, that particular shape shifting may never happen. The only character here to have appeared in both the X-Men and Avengers movies, Quicksilver’s on screen portrayal was very different between the two. Cocky and self assured, the Quicksilver of the comics had a traumatic upbringing that involved experimentation and running away from his home with his twin sister Wanda. None of that backstory made it into the X-Men movies, though a variation of it did find its way in the Marvel Cinematic Universe. The Quicksilver of the X-Men movies can’t include some of the formative moments from his comic book history due to the Marvel and FOX contractual divide of characters. For example, FOX hasn’t had a hint of his relationship with the Inhuman Crystal or him being revealed as not a mutant at all. X-Men also made sure Quicksilver was a special effects dream, amping up his speed powers to near impossible levels, even by comic standards. 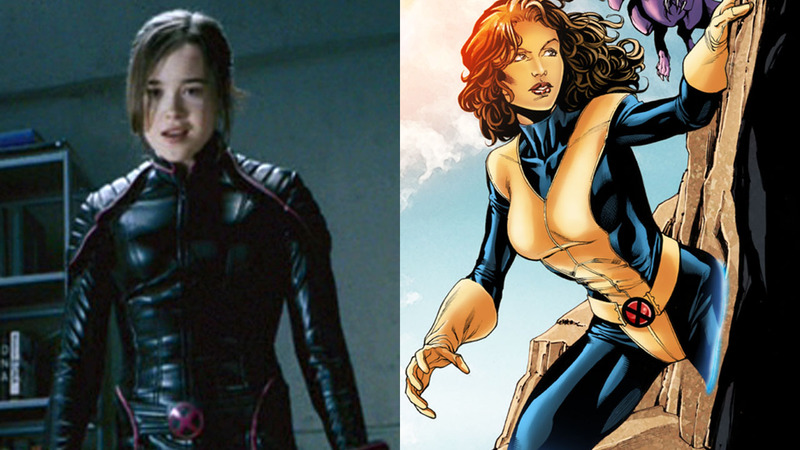 Kitty Pryde became the youngest member of the X-Men when the second generation of students entered the scene in the comics. The movies relegated her to mostly background work as three different actresses took on the role. Spunky and always up to do the right thing, Kitty became such a fan favorite in the comics that she got her own mini series a few times over. That’s likely why she went from an Easter egg as the girl who could walk through walls in movie one to having a slightly larger role by X-Men: Days of Future Past. There, her comic book story of time travel was changed to make her secondary mutation send Wolverine to the past instead, managing to take one of Kitty’s largest stories away from her. The character might get a more accurate portrayal as she’s the subject of a film in development over at FOX. Known for super strength and the metal coating his skin when he powers up, Piotr Rasputin has been put through the wringer in the comics. In the movies, however, audiences haven’t even had the chance to get to know him. The long time love interest of Shadowcat and a member of the second generation of X-Men, Colossus experienced more tragedy than most. He lost his baby sister multiple times, gave his life for the experimentation with the Legacy Virus that would save mutants everywhere, and has died and resurrected multiple times. More often than not, he’s also the comic relief of the team. If you’ve only met him through the movies, though, you wouldn’t know any of that. 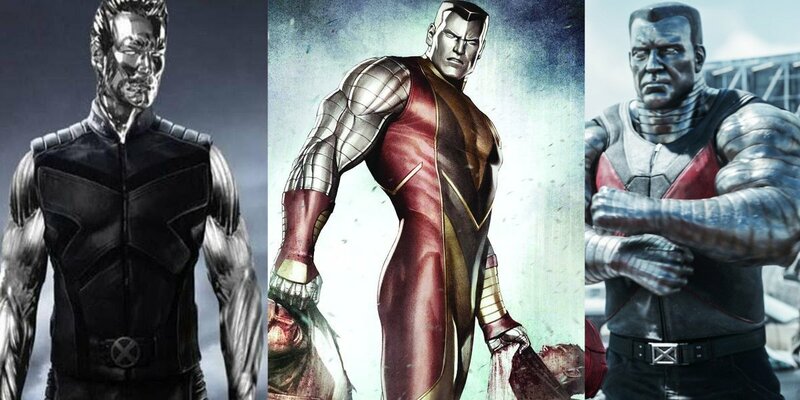 Colossus has been played by three different actors (and just as many stunt performers) since he was introduced in X2. Mostly a background fighter, maybe the Deadpool movies will give him more personality. Many movie fans have an image of a kind and caring older gentleman for Professor Charles Xavier. That image is due in large part to Patrick Stewart’s portrayal. In reality, the Professor X of the comics could be a bit darker. The Professor X on the page formed the X-Men because he wanted to help mutants find a way to both live in the world and protect it. His intentions were good, but his execution left much to be desired. He constantly lied to his team, manipulated their memories, and even placed mental blocks on their abilities. He also harbored a crush on one of his first students -- Jean Grey. That same penchant for manipulation and darkness was touched on with James McAvoy’s role in the earlier timeline of the X-Men movies. McAvoy explored some of Xavier’s pity and self loathing often seen in the comics following tragedy. Which character in the X-Men universe do you think is closest to their comic book counterpart? Who was way off the mark? Is there a movie version that’s even better than the comics? Let us know in the comments!